Nusa Lembongan and the Gili islands offer a range of great locations to see tropical fish, reef sharks, turtles, manta rays and dolphins with a well organised snorkeling tour. Visibility can reach up to 100 feet at the reefs edge so the snorkeling is phenomenal, and there are also some excellent wrecks to explore. 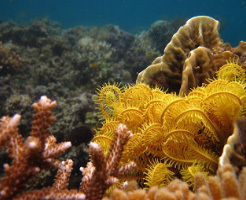 The marine life around Nusa Lembongan consists of a vast array of coral including tables, brains and staghorns, sea fans, fingers and other interesting species such as sponges and sea cucumbers. 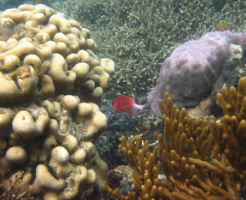 Reef sharks, barracuda, turtles and dolphins are some of the main attractions besides myriad of brightly coloured tropical fish (such as clown fish and Parrot fish), octopus, sea horses and starfish. Nusa Lembongan is also home to the Mola Mola, the worlds largest bony fish which often breaches the surface for up close encounters with snorkelers. 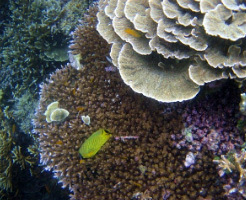 Snorkeling these tropical reefs is an amazing experience particularly from the comfort of a luxury charter boat. 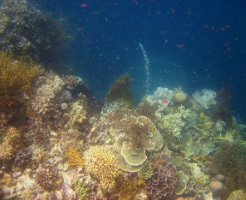 Around Amed on the east coast of Bali, the snorkeling is also exceptional, especially around the Japanese wreck. 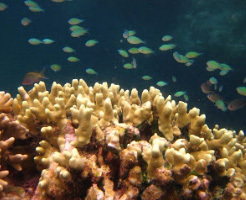 You can choose to cruise up the East coast of Bali to Amed and then across to the Gili islands if a snorkeling tour is what you are looking for. We recommend an over night stay in the Gilis in a beach side bungalow which we can also arrange for you. There are also several group snorkeling tours available, scheduled on a regular basis and these can be a great way to meet new friends and experience a snorkeling charter trip on a budget. 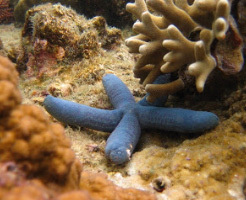 Either way the marine life is equally as beautiful! 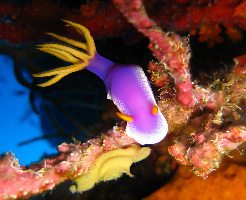 Diving tours can also be arranged for people with diving certifications.